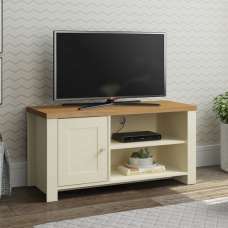 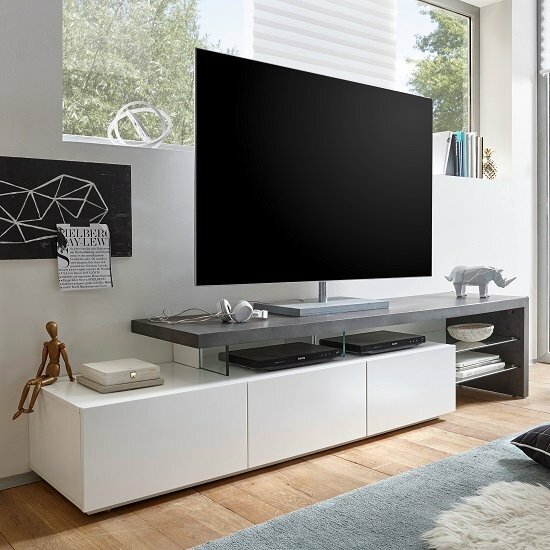 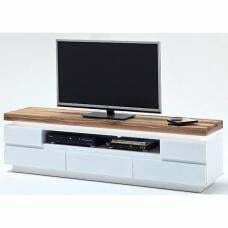 Alanis Modern TV Stand In Concrete And Matt White With 3 Drawers And Glass Shelves will look elegant in your living room. 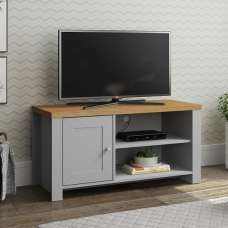 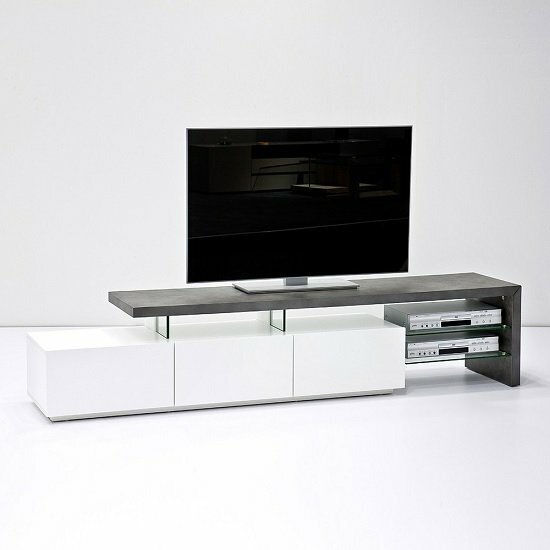 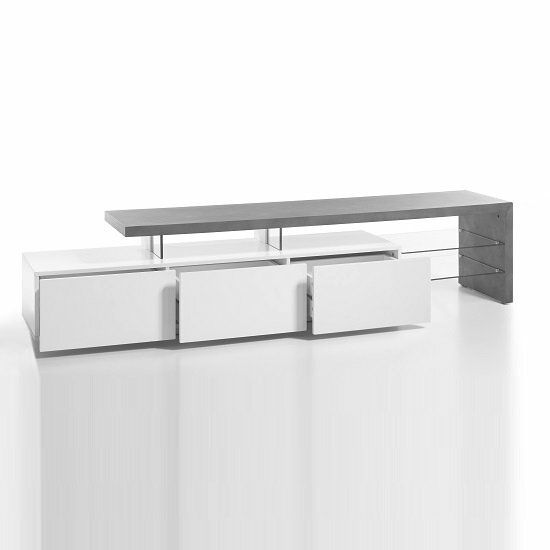 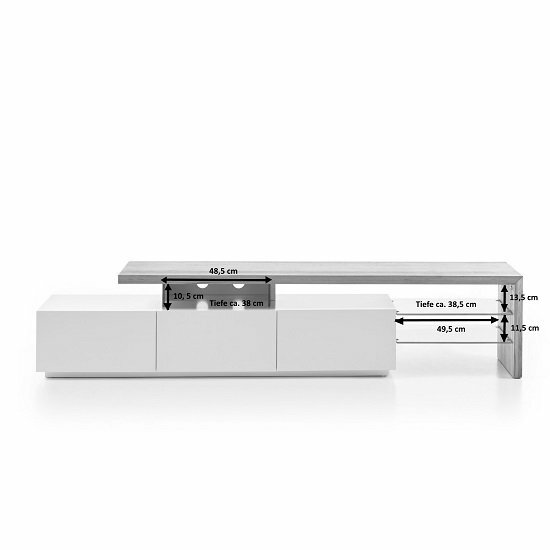 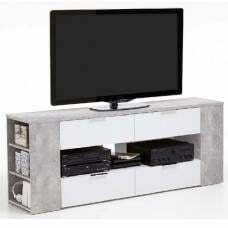 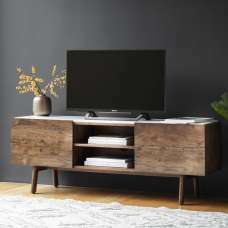 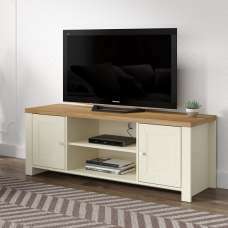 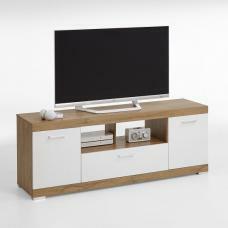 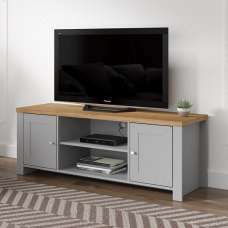 This Stunning TV Stand body is made of MDF Matt White With Top plate in MDF Concrete look. 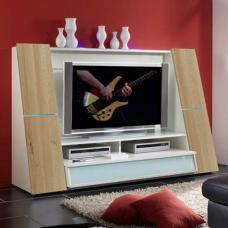 With this TV Stand there will be plenty of space for HiFi-devices and TV Screen. 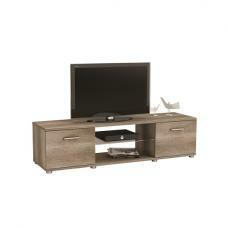 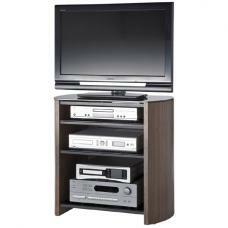 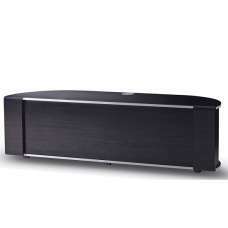 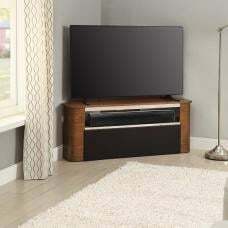 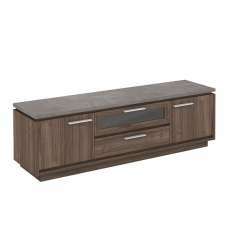 In addition, the low board features 3 Drawers for additional storage. 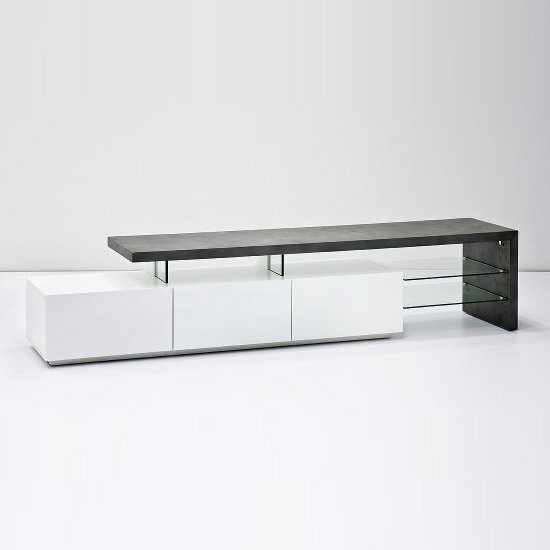 It also exhibit glass shelves for displaying items. 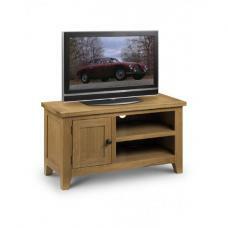 We also offers the same in Knotty Oak With White- to have a look search on website with same name or given code.